The blog might not have too many visitors at the moment but if anyone has stumbled upon it and wants to read how Mortaevum continues: I'll have to dissapoint you for the moment. I haven't stopped working on it but I'm going on vacation tomorrow and won't be back till the third or fourth of january, so I won't have the time to upload new chapters or even write them as I won't be taking my laptop with me. So I'll wish you a happy new year and would be grateful for anyone who spreads the word about Don't Play With Slenderman. I had been drifting through the darkness for an eternity and would continue to do so until the end of time. All of creation had perished, leaving me as the sole survivor. There weren't even any sounds left apart from my beating heart. I had long since given up hope when they found me at last. Turns out they had been searching for me since the moment I doomed the universe. Some hated me for what I'd done, others defended my decision. Ultimately it doesn't matter as they offered me a deal and I took it. All I can remember is that my entire body was engulfed by a blinding flash of light. This story begins on a planet called Meceruun. Aeons ago it was called Hope by the Seraphim, a race that came from the stars after their own planet had been destroyed under mysterious circumstances. An eternity has passed since then and there isn't much left to hope for in this world. 1000 years ago a grueling war swept across the world, decimating its populations and destroying entire landmasses. It would be impossible to mention everything that was lost so I'll focus on the few places that will be important in the story you're about to hear. The great human city of Pagan, which encompassed four vast districts and a beautiful park, has been reduced to a mere shadow of it's former self. Only the castle remained unscathed, which stands in stark contrast to the poorly rebuilt city where everything looks the same. The dwarves would have been able to rebuilt Pagan according to its original design but they've suffered fatal losses and have retreated into the deepest depths of the mountains, collapsing every path leading to their cities to safe themselves from extinction. However, even in these darkest of times, there's still a single ray of hope left. 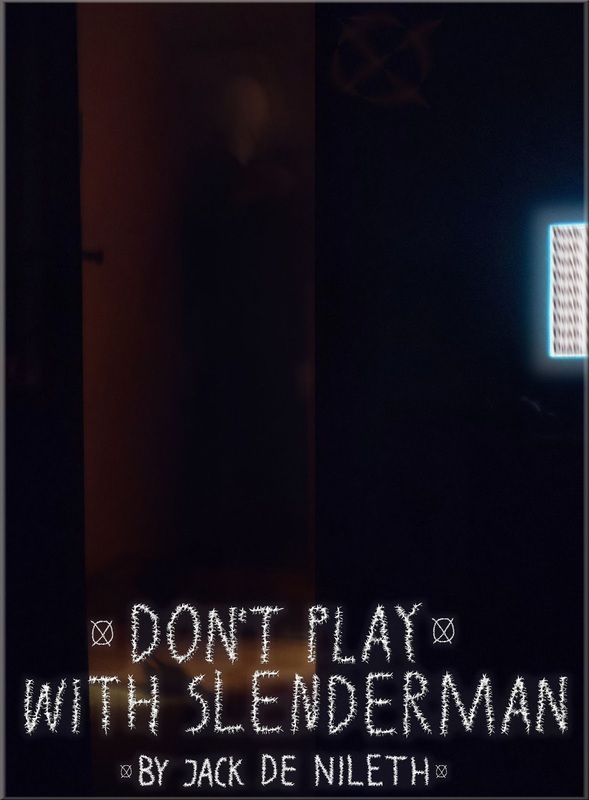 Don't Play With Slenderman - Release! After countless hours of editing, which have taught me to use functions I've never even cared about, I've finally published my first story! It hasn't reached all platforms yet but that's only a matter of time. I'll set up a page with all purchase options after I'm done writing this article. Of course it wouldn't make sense to post none yet so here you go! Amazon.com - Amazon.de - Barnes & Noble - Kobo - Payhip - Smashwords and well, bascially every other Amazon store you can find. Don't know when it will hit the remaining stores but I would prefer it if you'd buy from Payhip as they only take a 5% cut. It's entirely up to you though. I'll begin writing my next story in the coming days but I've done barely anything else lately but edit so I'll take a short "vacation"! Before I go: here's a book trailer I created for Don't Play With Slenderman! Yes, I had nothing better to do! After experimenting a bit I think the cover for my eBook is about done. 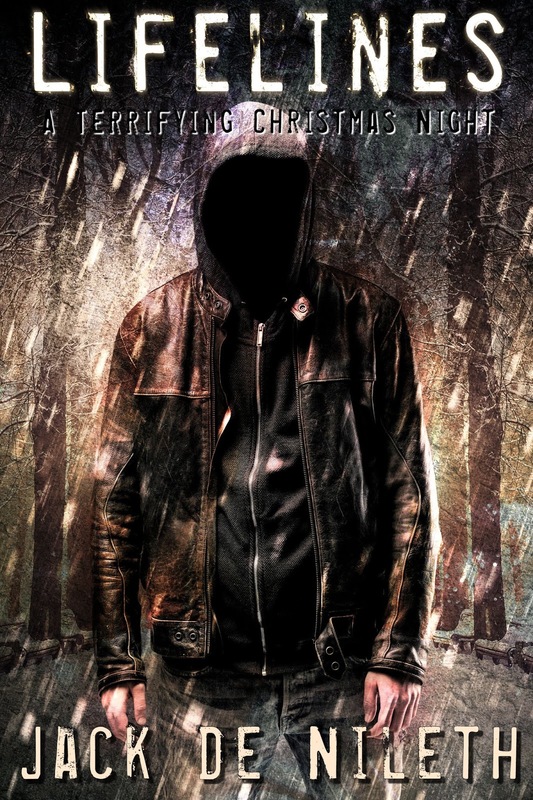 At first I tried to edit myself into Slenderman which was okay but couldn't really be used for a cover. So I had to take a single photo where you won't notice the edits to my height. Of course it could be more professional but there's no point in paying for a cover for a short story. I might search for a designer for my real novel but this will have to do for now. I still have to write the epilogue, edit the story and also write a section where I talk about my experiences in writing the story. So it could still take a few days. 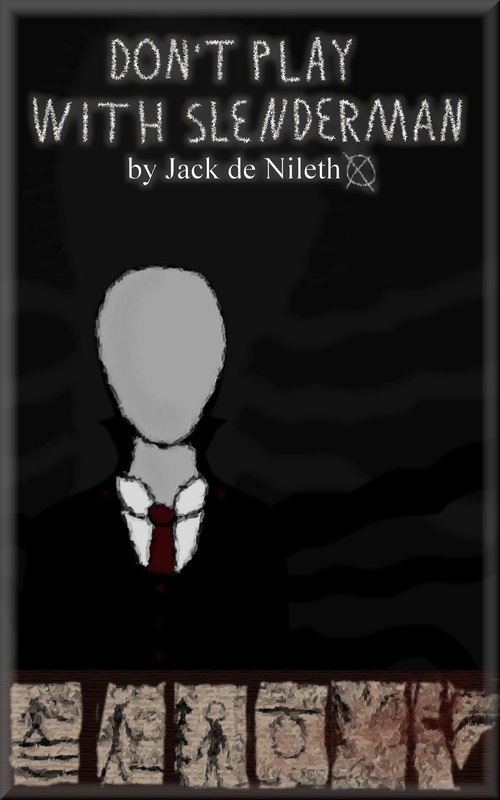 Just a short update: I've written the ending of Don't Play With Slenderman now so there's only the epilogue as well as editing left. That means I will not publish the rest of the story on this blog because what would be the point of buying it if you could read the nearly finalized version for free? I still have to create a cover later on but it shouldn't be too hard as I have a little bit of experience after having worked with graphic programs for years while working on my rpg-maker games. So yeah, that means the next time I post will be when I've uploaded the finished story. 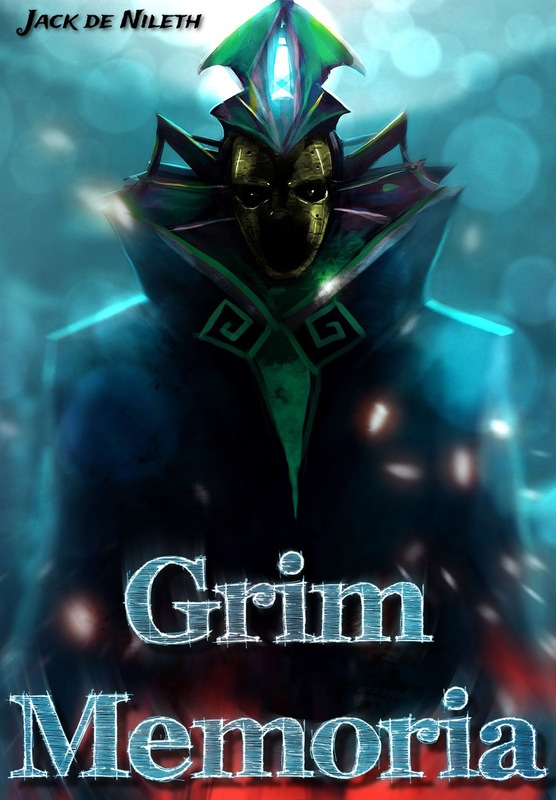 After that I'll begin to upload the first drafts of my real novel which is based ony my games and has a much deeper story. I hope you're looking forward to it...although seeing as the blog is very new there aren't that many visitors but that takes time.